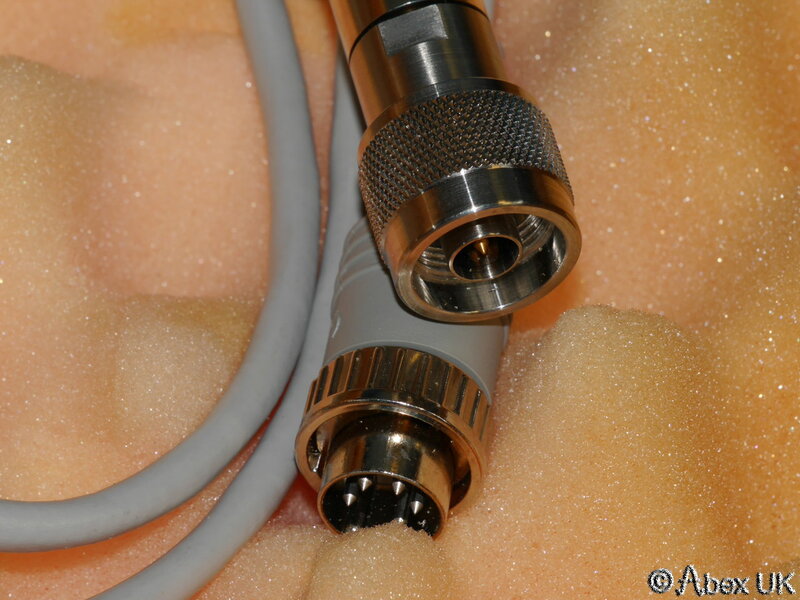 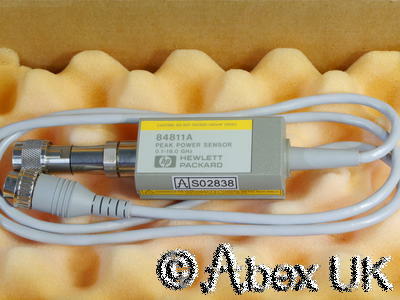 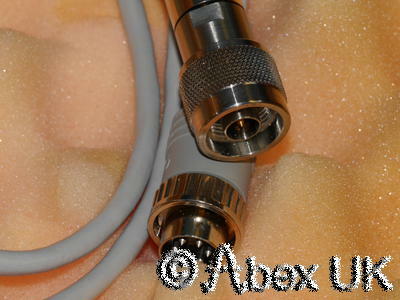 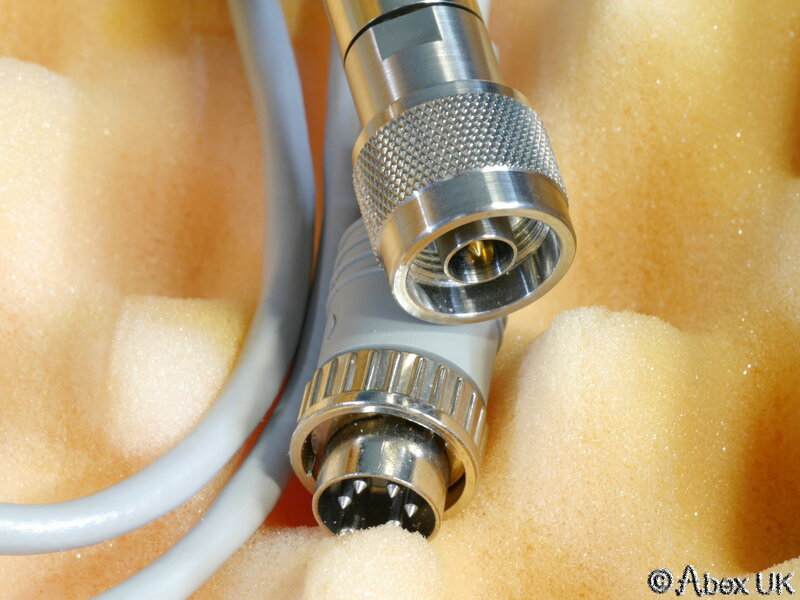 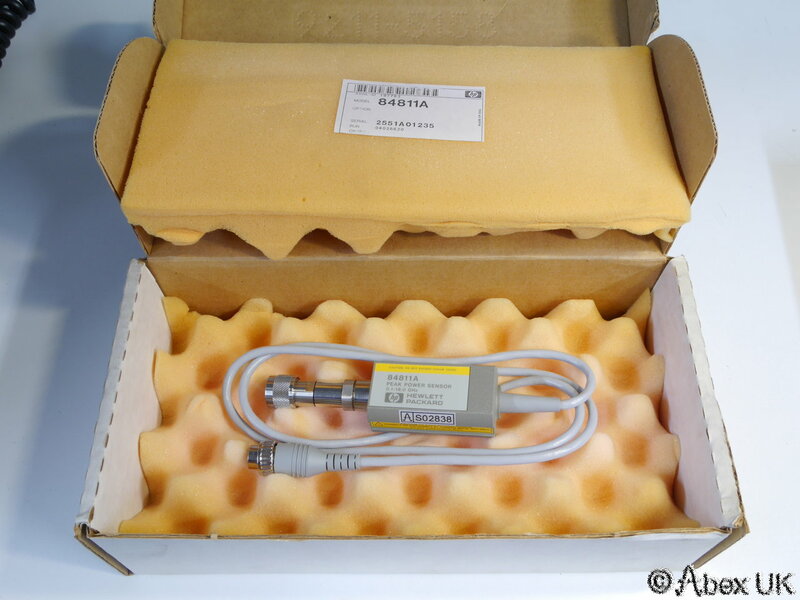 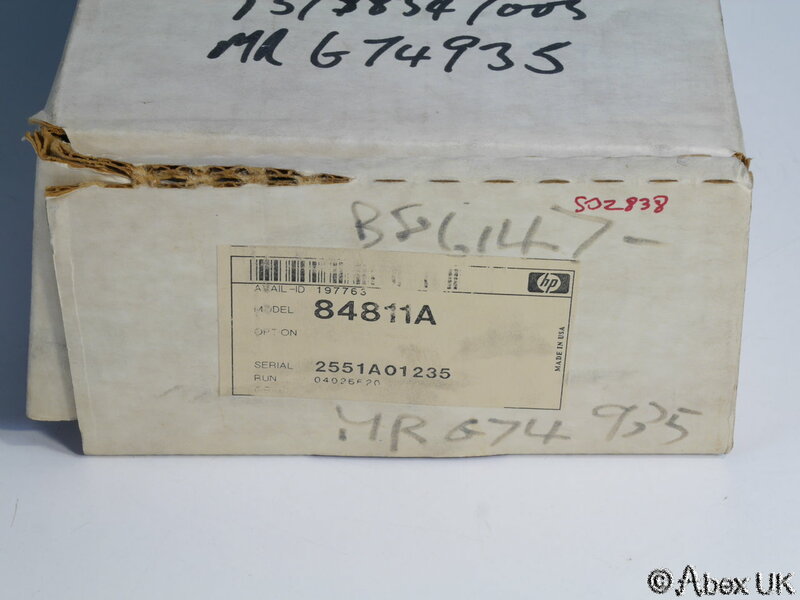 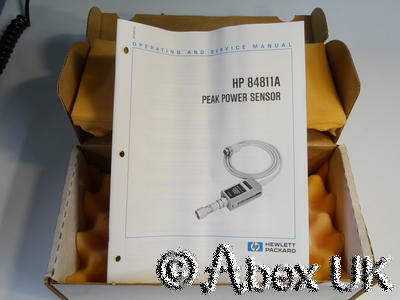 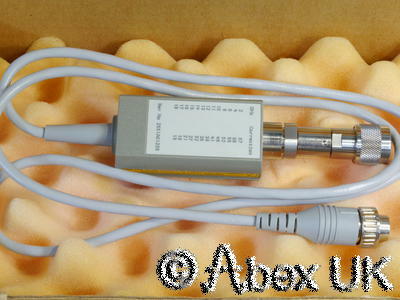 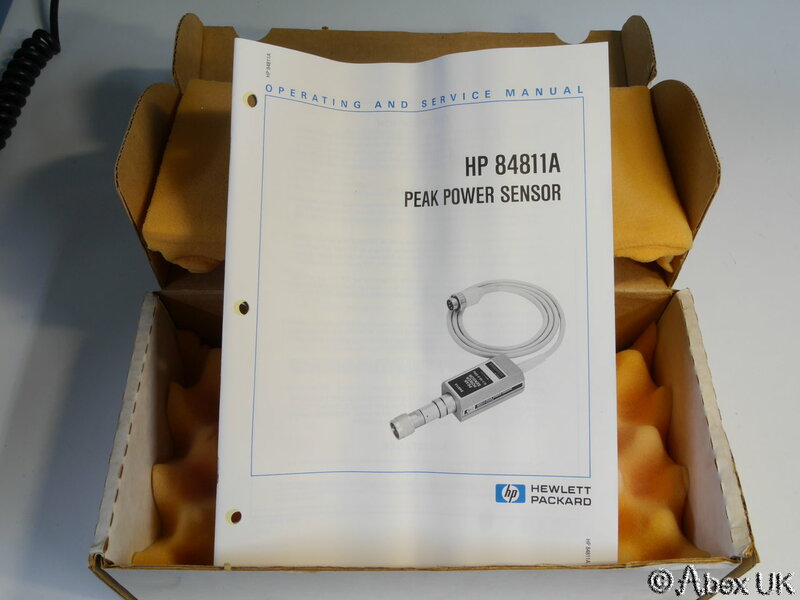 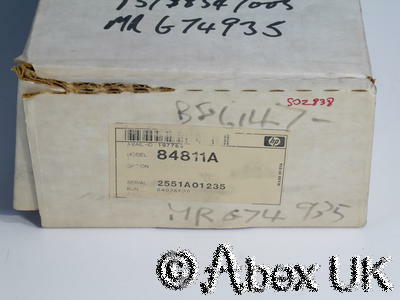 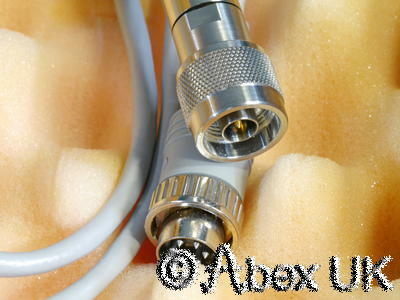 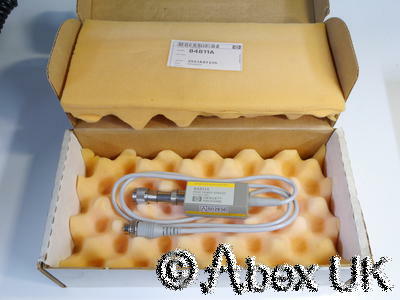 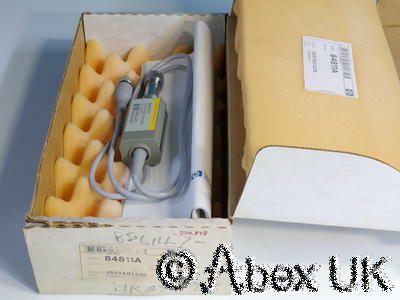 NOS (New Old Stock) HP 18GHz peak power sensor type 84811A, to suit the 8900C or 8900D power meter. 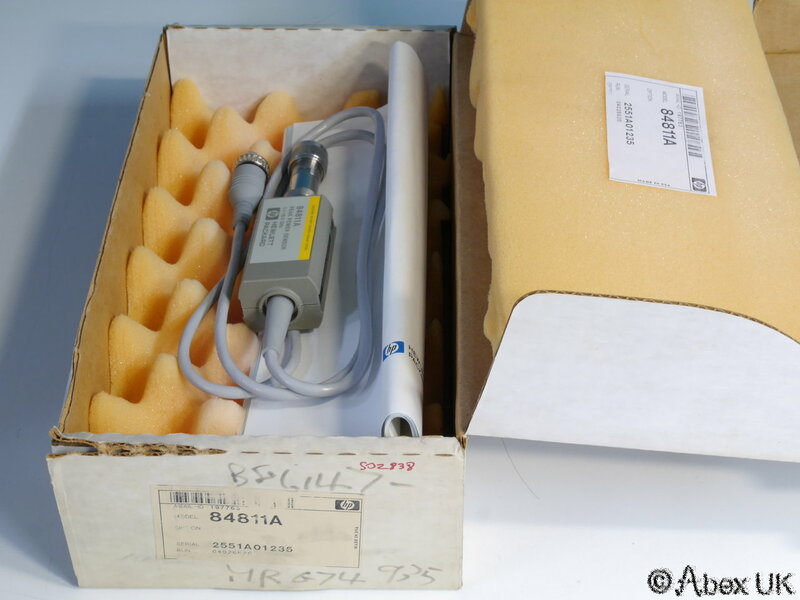 This item is unused in the original box. 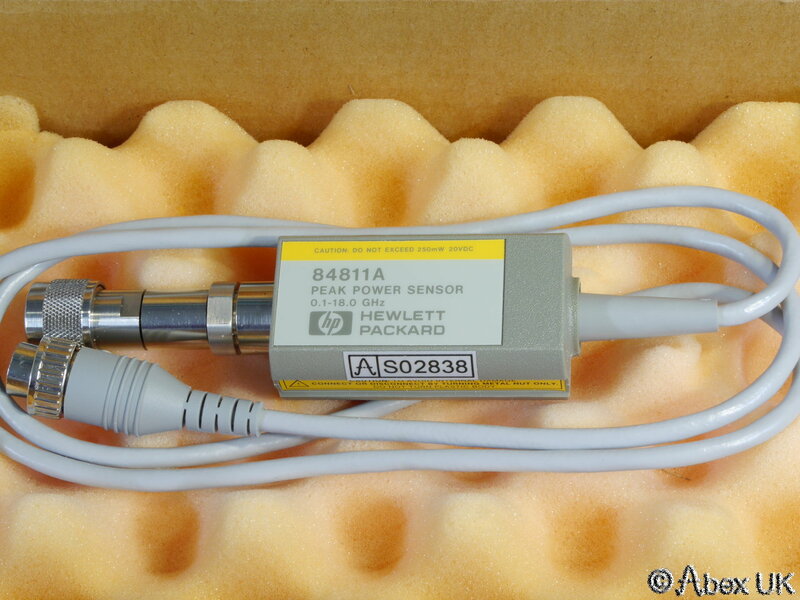 The sensor is in absolutely pristine condition. 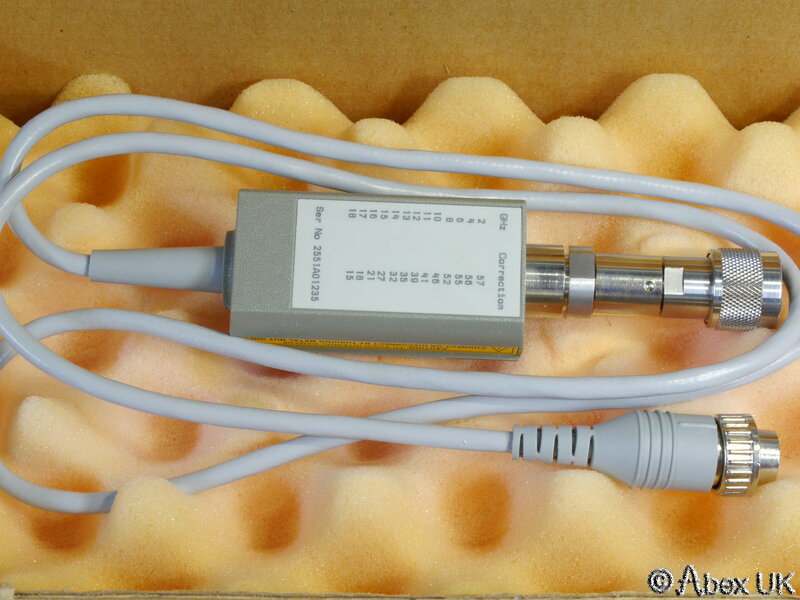 The box shows signs of age. 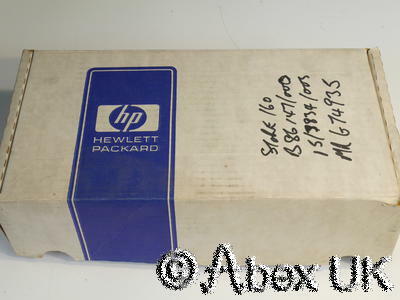 Approximate date of manufacture, 1985. 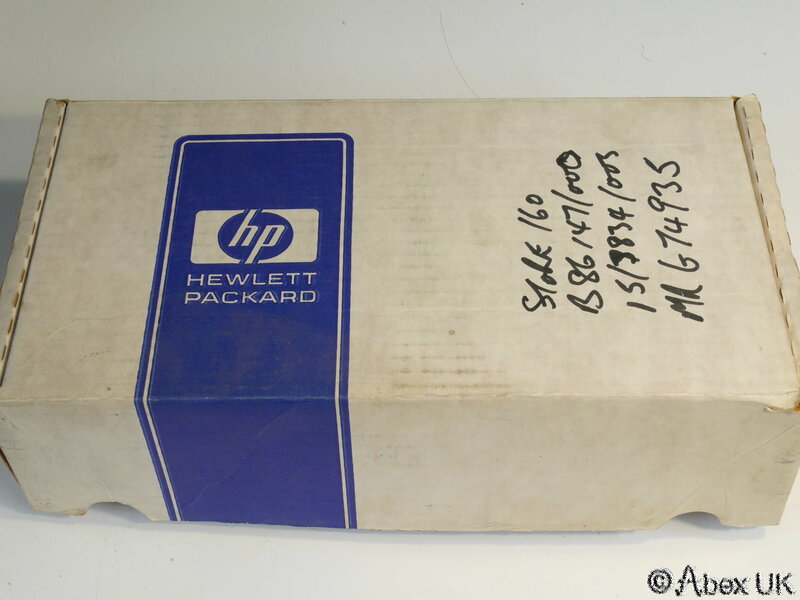 Original paperwork included.